Thank you for your interest in working with us to make life better for seniors and their families. We look forward to being able to discuss employment opportunities with you, and to advance your training, skills and career. 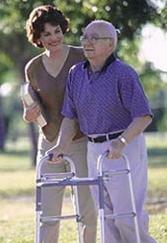 You can start the process of becoming a caregiver with Assiduous Home Care by submitting an application.